This former unofficial capital of France sits just 10 miles from Paris and is easily reachable by train. 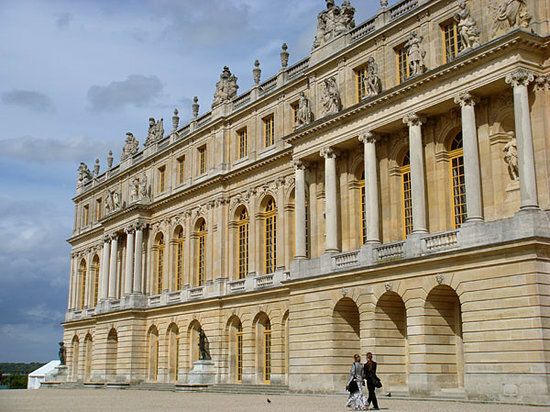 Even though the Chateau de Versailles has been known as the epitome of indulgent luxury for centuries, seeing it in person is a jaw-dropping experience. The chateau's magnificent gardens are free, but it's worth shelling out for a day ticket to see the interior—although it does make going back to even a fancy hotel seem rather humdrum.